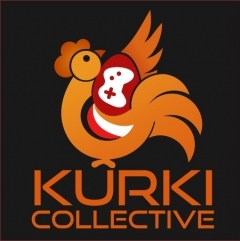 We´re a collective of independent game developers from Poland. We create games in various styles and genres. Each of us is unique but we have one thing in common - a great passion for games. 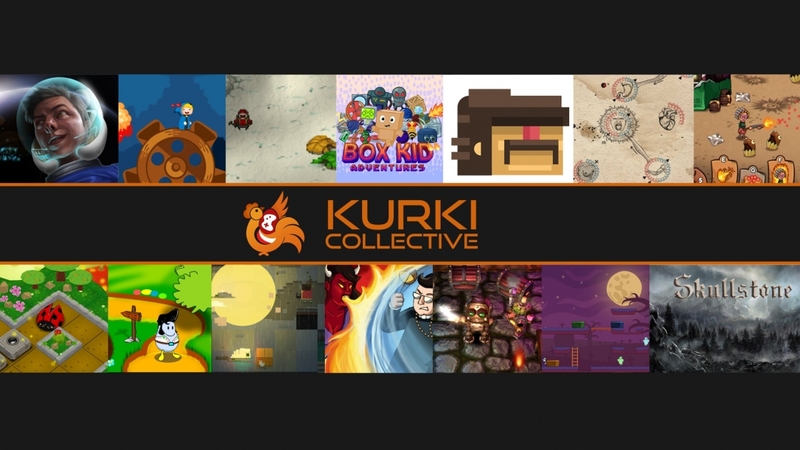 Follow us and have a behind-the-scenes look at the development of our games!